Donald Trump has sparked anger by attacking the military record of Senator John McCain, a former prisoner of war in Vietnam. The Republican presidential hopeful said John McCain was only considered a hero because he was a prisoner of war. The comments prompted strong criticism across the party. Rival contender Rick Perry said the remarks were a “new low” in US politics. Donald Trump later sought to clarify his remarks, although he did not apologize. “If a person is captured, they’re a hero as far as I’m concerned,” he said. The two have clashed before, with John McCain accusing Donald Trump of having “fired up the crazies” with his attacks on Mexican immigrants. John McCain was held for 5-and-a-half years after his plane was shot down in the Vietnam War. 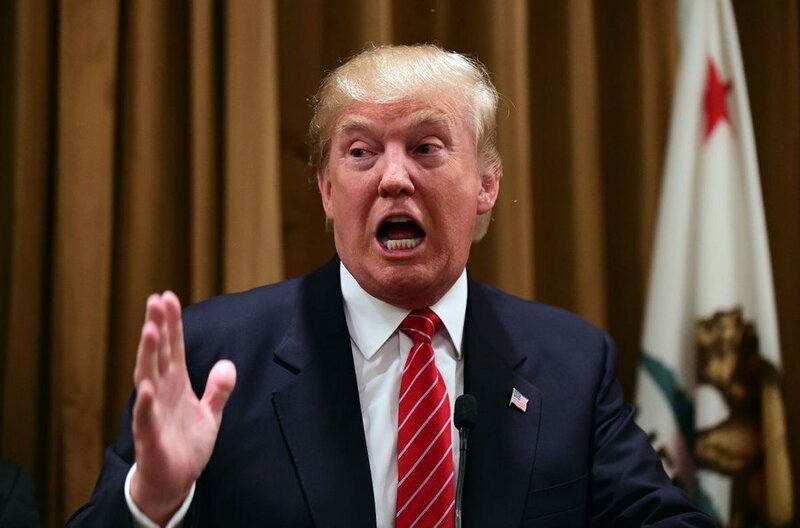 Donald Trump avoided service through student and medical deferments. John McCain is yet to respond to Donald Trump’s remarks, although his daughter Meghan tweeted she was “disgusted”. Many of Donald Trump’s rivals for the nomination lined up to attack him. There are currently 15 people running to be the Republican presidential candidate. Donald Trump has led in some early polls, although analysts have predicted his appeal is likely to wane as the contest develops.